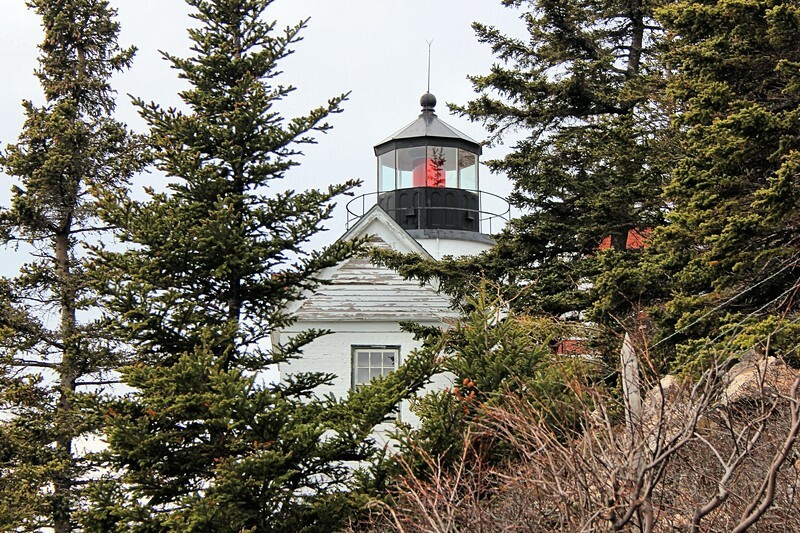 Located on the 'quiet side' of Mount Desert Island, this lighthouse is located at the southwestern tip of the island. The location of the light provides a guide into Bass Harbor as well as marking the southeastern entrance into Blue Hill Bay. The lighthouse is easily accessible and is visited by thousands of tourists each year. The light was converted to electricity in 1949 and automated in 1974.